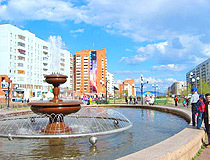 The city of Irkutsk oblast. 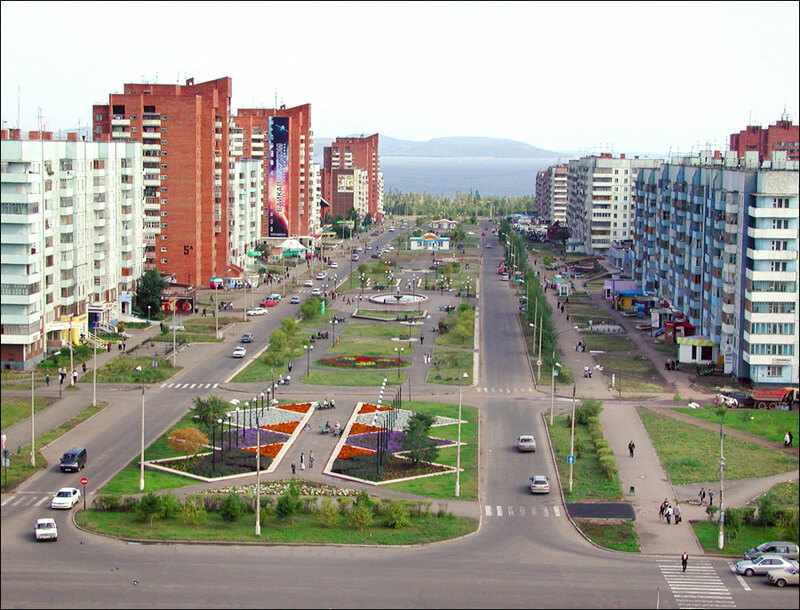 Bratsk is a city in Russia located in the north-west of the Irkutsk region, in the center of Angarsky mountain-ridge. It stands on the shores of the Bratsk and Ust-Ilim reservoirs formed on the Angara River. 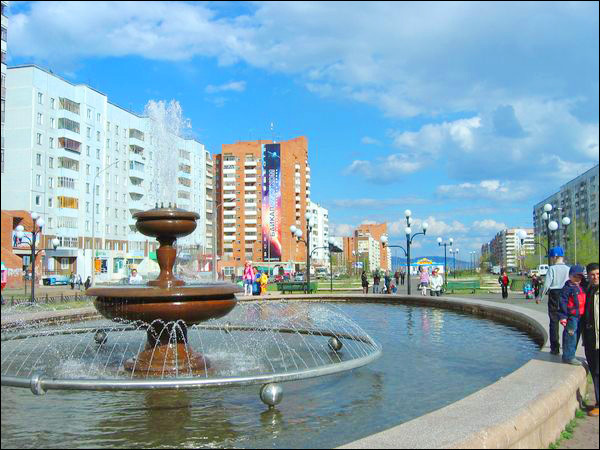 Today, this city, formed in 1956 due to the construction of Bratsk hydro power station, is an agglomeration of dispersed residential areas separated by forests and water areas. Residential areas, different in size, are former settlements constructed near industrial enterprises. 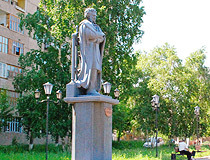 The population of Bratsk is about 236,000 (2015), the area - 428 sq. 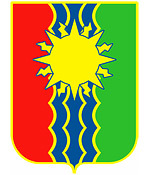 km. The phone code - +7 3953, the postal codes - 665700-665783. Local time in Bratsk city is April 18, 10:59 pm (+8 UTC). In 1631, a group of 40 Cossacks headed by Panteley Demidov Penda founded a small fortress on the Angara River, in the mouth of the Oka River, and called it Bratsky ostrog. The name is derived by assimilating “Buryaty” (local native people) into “braty”, that is “bratya” (brothers). 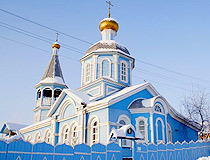 When the fortress lost its military importance, the settlement received the name Bratsko-Ostrozhnoye, sometimes simply Bratskoye, later Bratsk. 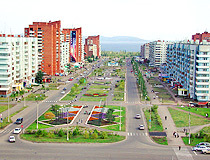 The present city was formed due to the construction of Bratsk power station, to the north of the old settlement of Bratsk which was flooded by waters of the reservoir. On July 15, 1955, the construction of Bratsk hydro power station and the city of Bratsk was announced as an All-Union construction. 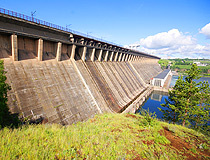 On July 26, 1961, the reservoir began to be filled with water. September 1, 1961, is considered the date of the Bratsk Sea coming into being. The city was formed from several settlements. Today, it consists of several districts located pretty far away from each other. The residential districts were built around preserved taiga forests. The length of the city along the shore of the reservoir is about 65 km. 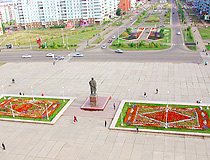 The distance to Irkutsk is 983 km by railway, and 618 km by highway. The climate is continental with long severe winter (up to minus 35-40 degrees Celsius) and short hot summers (up to plus 25-30 degrees C). The heating season lasts 246 days. 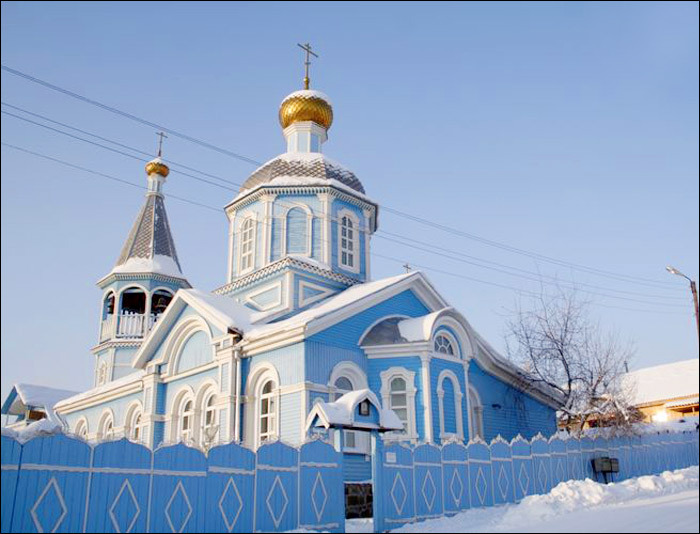 The average temperature in January is 22.7 degrees C below zero, in July - plus 18-19 degrees C. Despite the harsh climate, Bratsk economic and geographical location is quite favorable. 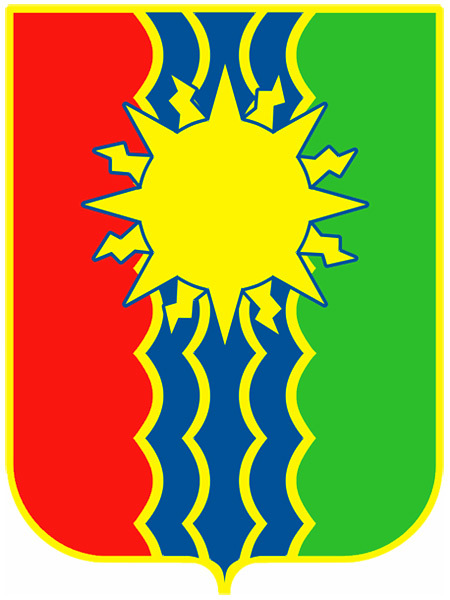 Bratsk plays a role of an important support base in the development of the northern regions of Eastern Siberia and the Far East. 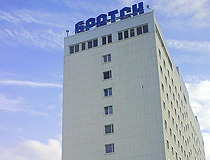 The city is located at the intersection of important communications connecting the European and Asian continents with the north of Eastern Siberia and Yakutia. This is the basis for its economic, social and cultural development. 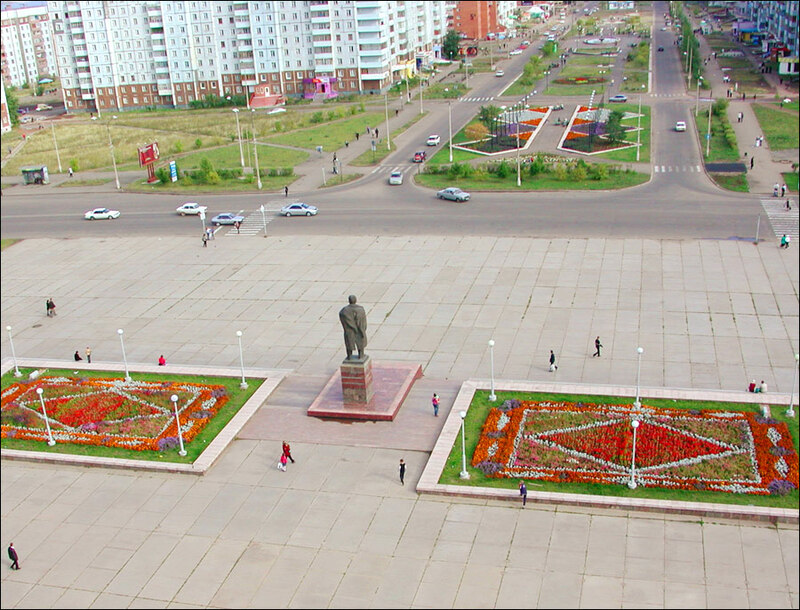 Bratsk is one of the largest industrial centers in the region and Eastern Siberia: metallurgy; pulp, timber mass and carton producing; timber processing and wood working; chemical and food industries. It has access to electricity generated by Bratsk power station, unlimited water resources, navigable and timber-rafting ways, etc. Also, private gold miners working on the Angara tributaries and pearl divers (the Oka River) play significant role in the local economy. 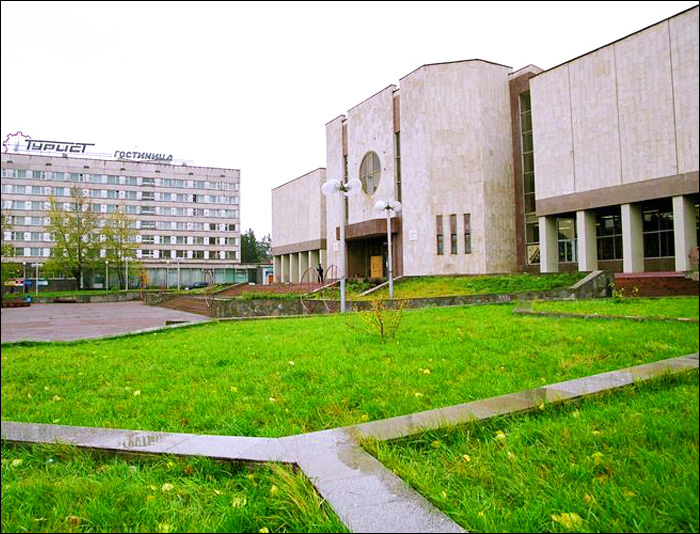 Bratsk airport offers flights to Irkutsk, Krasnoyarsk, Novosibirsk, Moscow, Tyumen, Yakutsk. 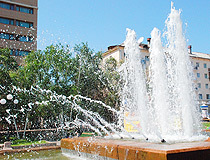 The city is connected by railway lines with central Russia, Siberia, Yakutia, Transbaikalia, the Far East. 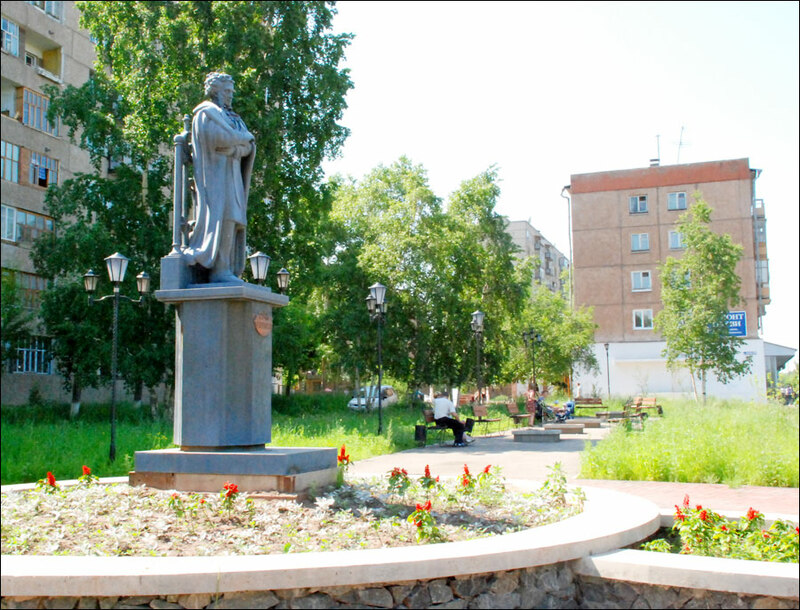 One of the essential problems of present Bratsk is an adverse environment. The main sources of pollution are the enterprises of ferrous metallurgy, timber processing, energy, transport. 60 km east of Bratsk, there is a climatic resort “Bratsk seaside” located on the coast of the Bratsk reservoir. 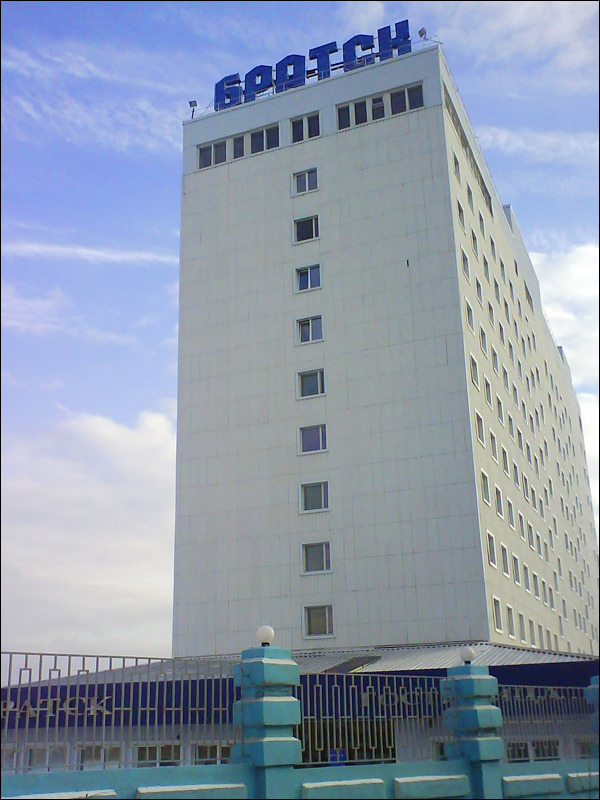 Patients with diseases of the circulatory and nervous systems are treated there. 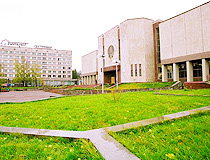 Bratsk art exhibition hall (Komsomolskaya Street, 77).